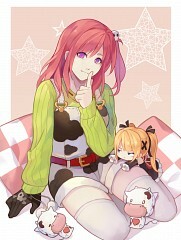 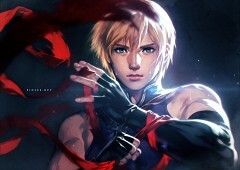 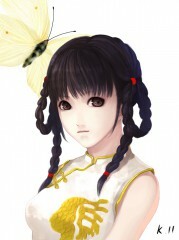 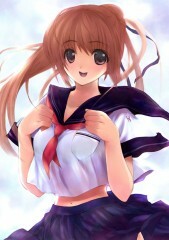 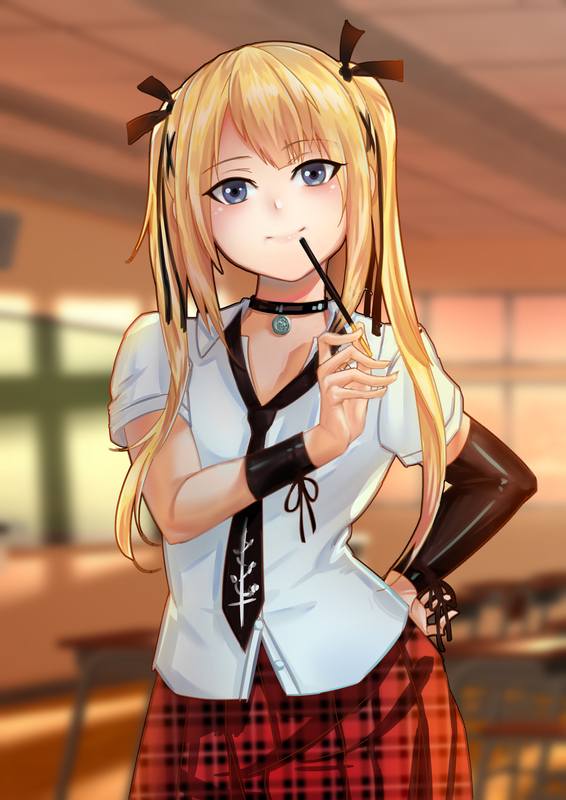 610 anime images in gallery. 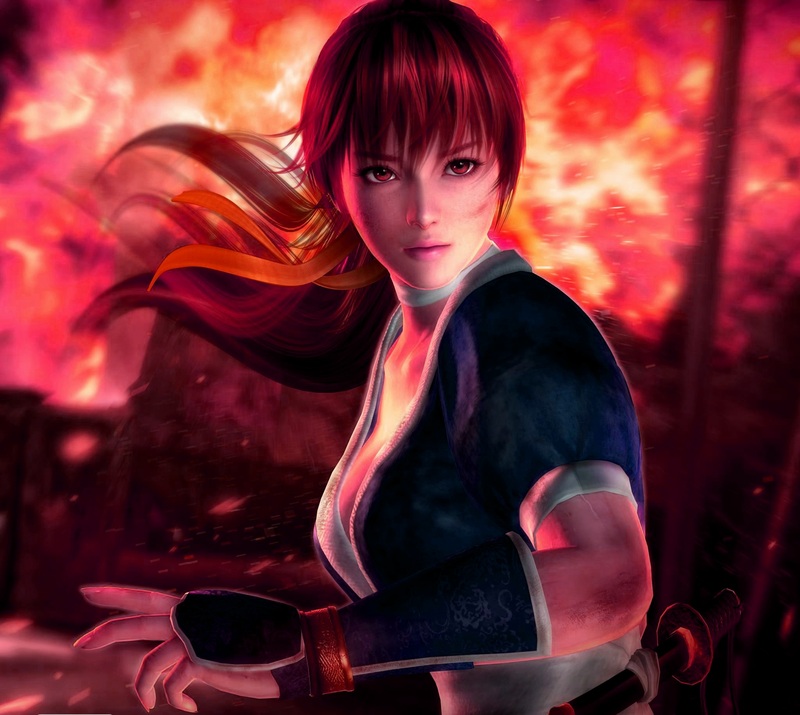 Tagged under Games, Tecmo Koei, Team Ninja and Dead or Alive Series. 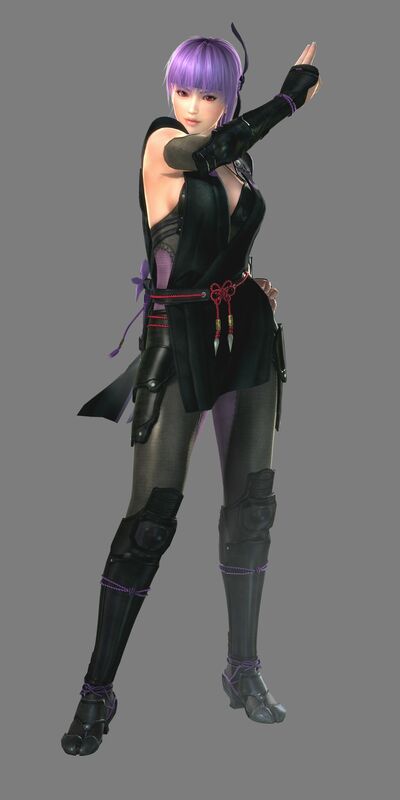 Dead or Alive is a game series developed by Team Ninja and produced and Published by Tecmo. 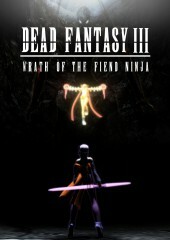 The game’s story and characters were created by Tomonobu Itagaki. 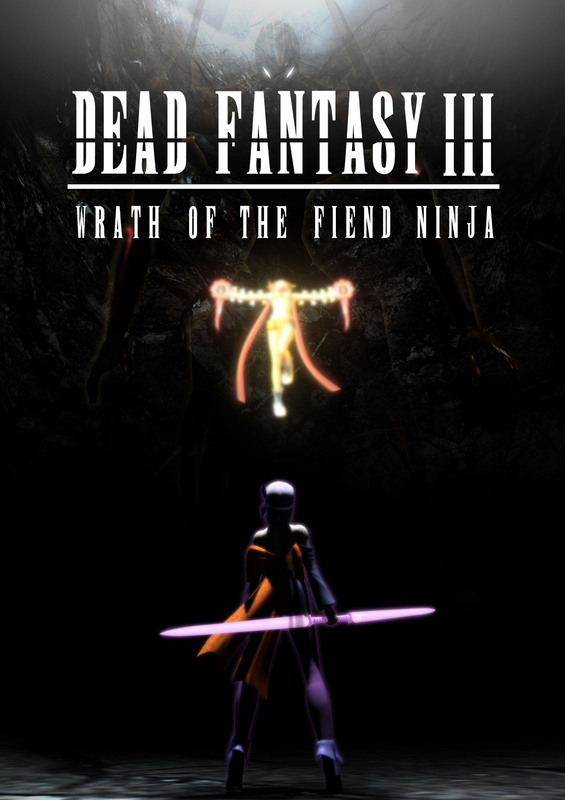 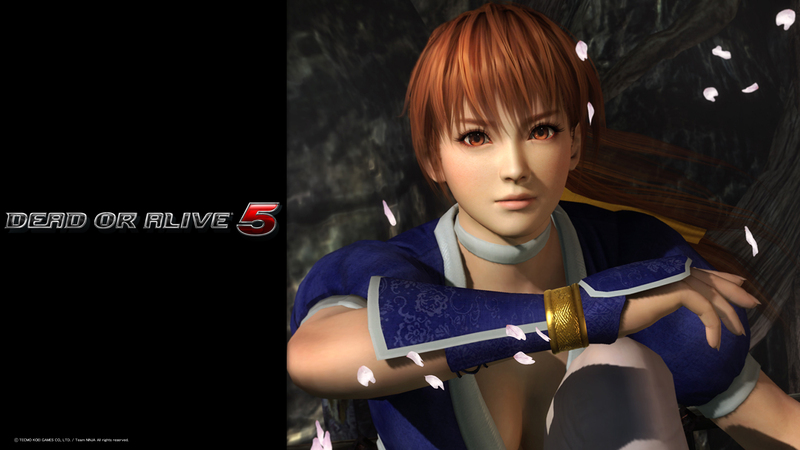 The artists behind Dead or Alive are Hideyoshi Kato, Shinichiro Komori and Yasushi Nakakura. 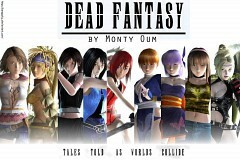 The game’s first release was in 1996 in arcades and the Sega Saturn then for the PlayStation in 1998. 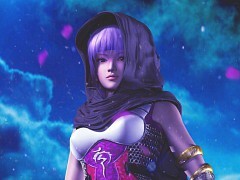 "Dead or Alive revolves around martial artists who compete in an international tournament called the “Dead or Alive tournament” which is hosted by the mysterious Dead or Alive Tournament Executive Committee (DOATEC). 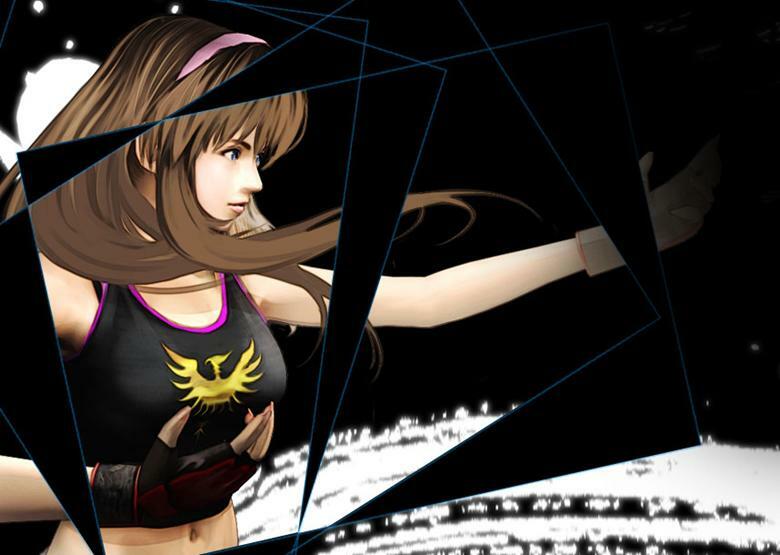 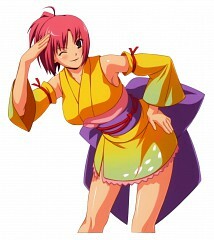 Martial artists join for many reasons such as Kasumi. 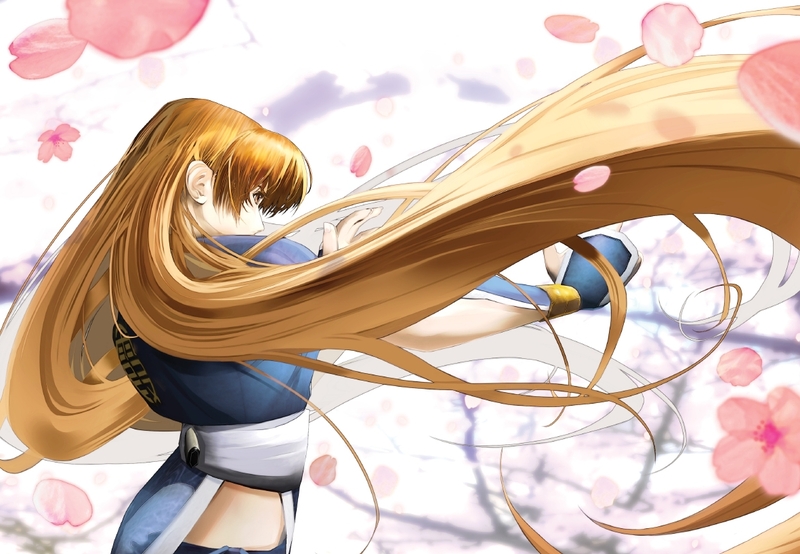 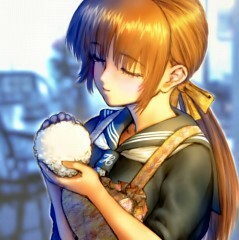 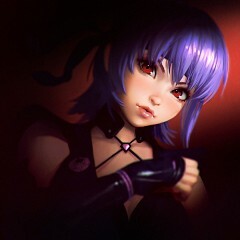 Kasumi joins the Dead or Alive tournament to avenge her crippled brother, Hayate, who was put in that state by Raidou. 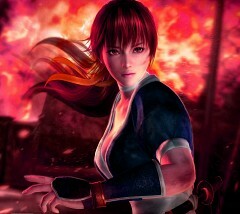 Kasumi ran away from her ninja village and becomes a fugitive." 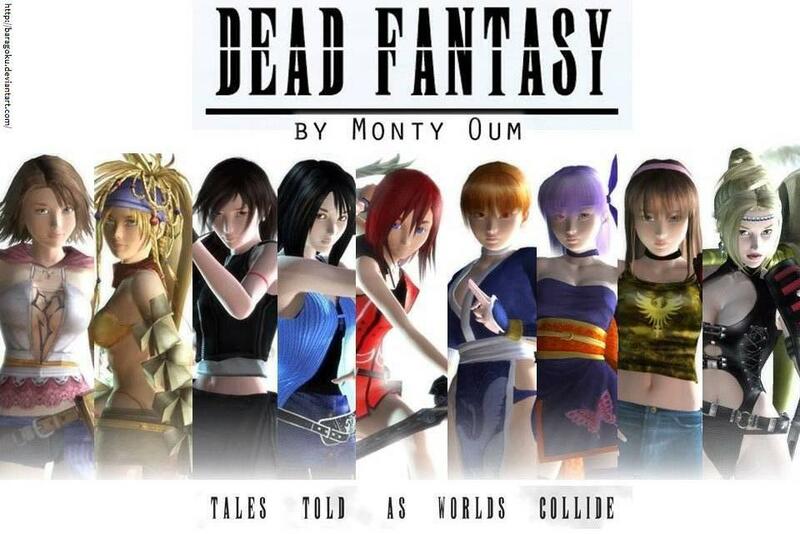 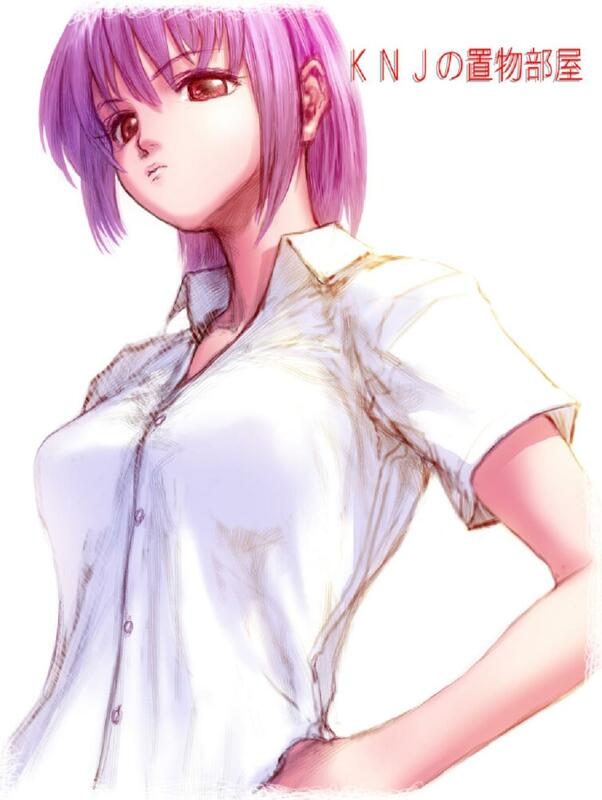 Spin-Off series which puts the female characters in fanservice-y situations. While the first game was mostly about Beach Volleyball besides some minigames, the series later expands upon available activities like dating or taking gravure pictures of the heroines in varoious poses and swimsuits.